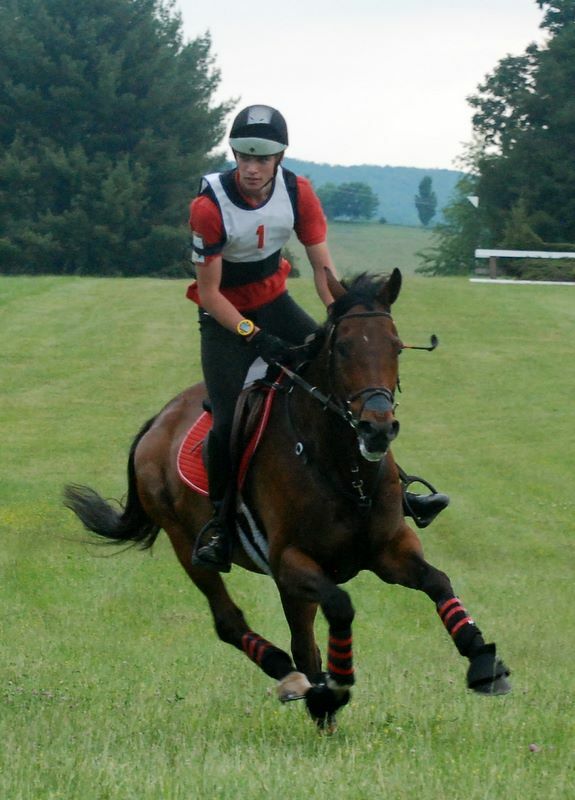 Picture you and your horse galloping on the 5/8 mile track at Pure Gold Stables. Then picture you and your horse together in balance and rhythm effortlessly shifting gears from an easy gallop at 350 mpm to a more serious pace of 450mpm or even 520mpm and know just what each of these speeds ‘feel’ like after practicing on a measured track. 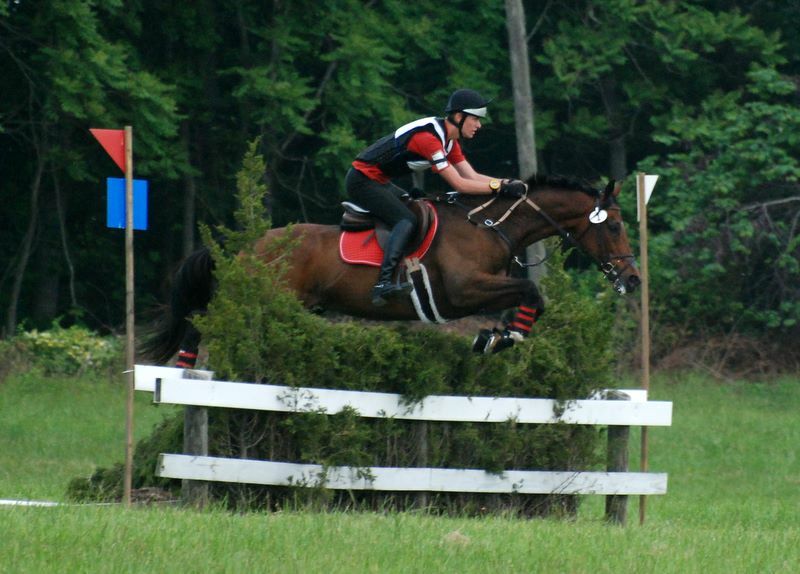 After mastering the gallop with the correct position, desired speed and balance; finish up the session by cruising over a few simulated steeplechase type fences.